Published March 24, 2013 at 406 × 390 in Photo Gallery. 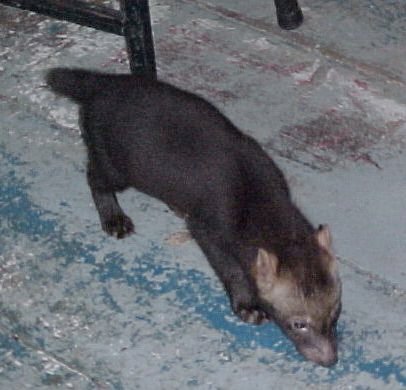 This is a bush dog, in Yanomamö, it is called a jajana and is believed to be the woman’s mirror soul. In other words, somewhere, for every woman, there is a corresponding jajana.